Jonathan Berger, a professor of music at Stanford, tests his incoming students each year by having them listen to a variety of recordings which use different formats from MP3 to ones of much higher quality, and he reports that each year the preference for music in MP3 format rises. Berger says that young people seemed to prefer 'sizzle sounds' that MP3s bring to music because it is a sound they are familiar with. "The music examples included both orchestral, jazz and rock music. When I first did this I was expecting to hear preferences for uncompressed audio and expecting to see MP3 (at 128, 160 and 192 bit rates) well below other methods (including a proprietary wavelet-based approach and AAC)," writes Berger. "To my surprise, in the rock examples the MP3 at 128 was preferred. I repeated the experiment over 6 years and found the preference for MP3 — particularly in music with high energy (cymbal crashes, brass hits, etc) rising over time." Dale Dougherty writes that the context of the music changes our perception of the sound, particularly when it's so obviously and immediately shared by others. "All that sizzle is a cultural artifact and a tie that binds us. It's mostly invisible to us but it is something future generations looking back might find curious because these preferences won't be obvious to them." 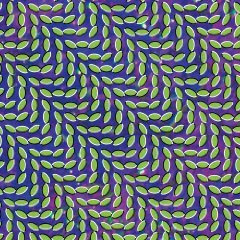 You will hear much more about Animal Collective in 2009, and for good reason - their latest album, Merriweather Post Pavilion is absolutely brilliant. Animal Collective has always dabbled in post-experimental rock, but this album hits the nail on the head: their music transcends where pop music ends and pure sonic experience beings. Check it out for yourself, as you'll discover deep bass pulses amid psychedelic synth and guitar riffs with overlapping vocal harmonies. What a great way to begin the year as this album will surely be one of the best releases of 2009. "But I know ya'll wanted that 808 can you feel the B-A-S-S bass" sings Andre 3000 from Outkast. What, ask you, is an 808? Well it's not an area code, but one of the first programmable drum machines. Introduced by Roland in 1980, this device was meant for musicians to create drum beats in the studio without forcing a drummer to pick up his sticks. The sound of this device became very distinct, in part due to its kick drum sound, which could produce very deep sub-bass. 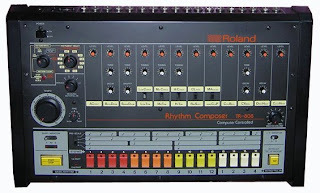 The group 808 State named itself after this classic little wonder. Additionally, Kaney West's fourth studio album is entitled 808s & Heartbreak. Kanye insisted that every track use TR-808 generated drum beats for a more 'tribal drum' sound. These Brooklynites greeted our historical year with awe and responded with some art-rock party music. Call it the audacity of hope. 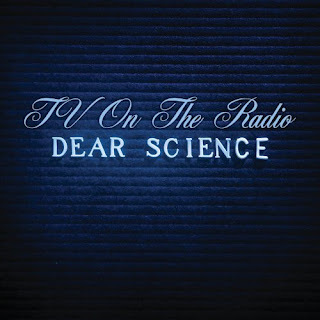 Producer-guitarist Dave Sitek streamlined and deepened the band's fusion of doo-wop, punk and soul; there are swooning ballads, wind-whipped funk and even a Tom Petty bite. Be sure to listen closely though, there's a lot going on here that only reveals itself with time. Sounds like: The best rap album of 2008. Period. 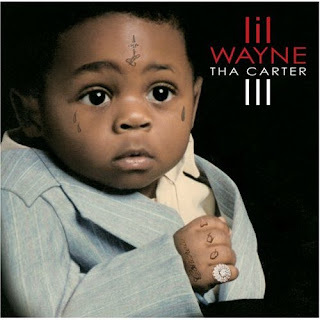 "Next time you mention Pac, Biggie or Jay-Z/Don't forget Weezy Baby," croaks Lil Wayne. This is just one of Lil Wayne's punchlines that hit the mark, however his greatness lies not just in what he says, but in how he says it. I don't know how this weed smoking troll-of-a-man does it, but he's a virtuoso of variations in mood and meter, tone and timbre that mark him, as much as any singer, as one of 21st-century pop's great vocal stylists. Oh and most importantly; don't forget to pack your subwoofer. Critics have called this Kirk Hammet's revenge and I can't agree more. The guitars are back in full force - monsterous riffs, chuga-chuga palm mutting and wah-wah infused solos. They may be old timers, but they've proven they can still rock in vitally violent way. 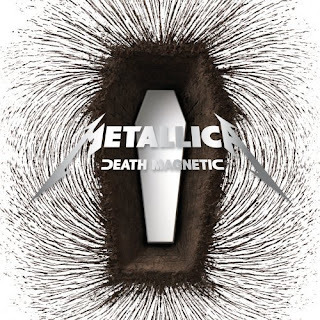 Metallica finally sounds like Metallica again. 11 years in the making, this is the most effective and all the while challenging music you will listen to this year. 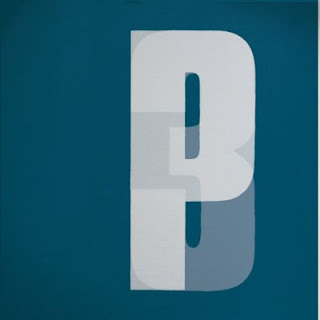 AllMusic went on to say: "It demands attention, requiring effort on the part of the listener, as this defies any conventions on what constitutes art pop apart from one key tenet, one that is often attempted yet rarely achieved: it offers music that is genuinely, startlingly original." 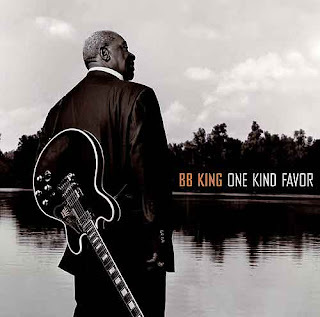 One Kind Favor is a celebration of life with all of its ups and downs, filled with heartbreak but also great joy, which is precisely what B.B. King's best music has always been. His style and tone has changed though, the most radical since the success of The Thrill Is Gone back in 1970. At 83 years old, this singer-guitarist proves once more why he remains one of America's living legends. Providing the hook for Eminem's murder ballad "Stan" is an odd way for this English singer to launch her career. But this former Faithless frontwoman and writer for Britney Spears has always harbored a dark side. This third album expands her relaxed wine-bar sound with even deeper shadows. 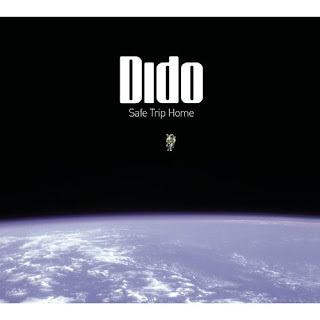 There are melancholic edges to these tracks, but it's not haunting - it's comforting, reassuring music that's quietly groovy; music that Dido hinted at before but never quite made. The last two tracks, "Burnin Love" and "Northern Skies" seep into each other just perfectly and are an appropriate, powerful way to bring closure.